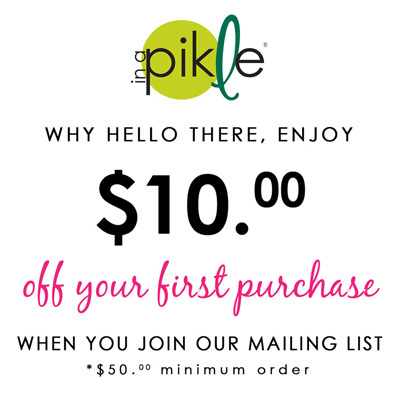 Pikle /‘pik(e)l/, noun. 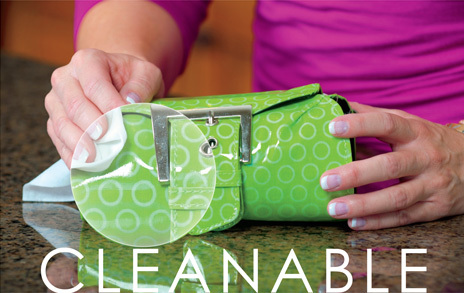 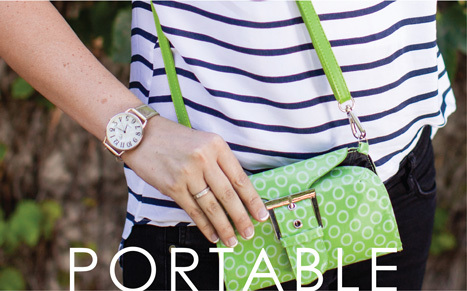 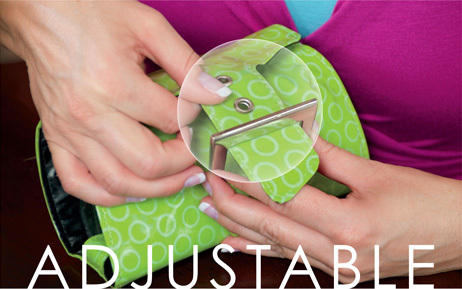 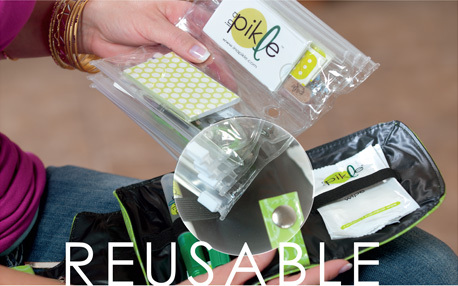 Compact organizers with essential convenience items needed for life’s little emergencies. 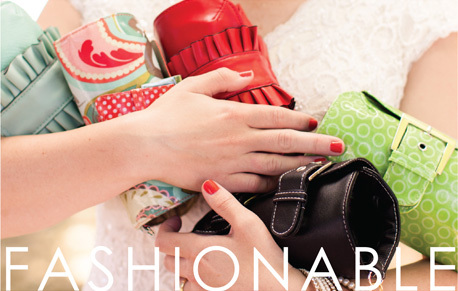 All the things you need disguised as a fashionable accessory. 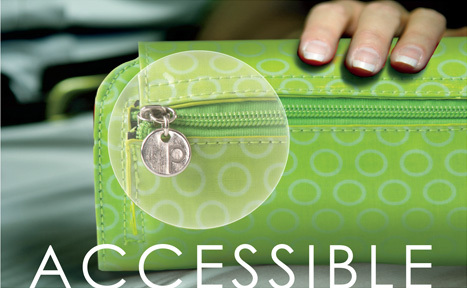 WHEREVER YOU GO…WE’VE GOT YOU COVERED!